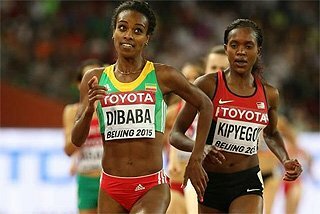 Our 2011 season review continues with a look back at the IAAF Combined Events Challenge. 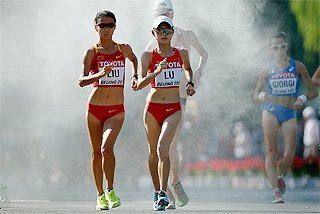 Cuba’s Leonel Suarez and Russia’s Tatyana Chernova topped the overall standings of the 2011 IAAF Combined Events Challenge and won prize money of $30,000 each. 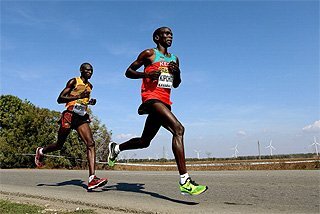 In order to be eligible to contend for the overall prize money athletes had to take part in a minimum of three competitions; 13 men and 22 women completed this task in 2011. 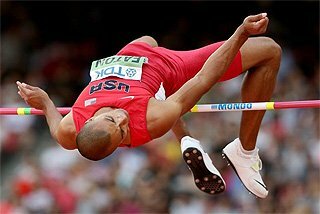 In total 317 athletes completed at least one Decathlon or Heptathlon. 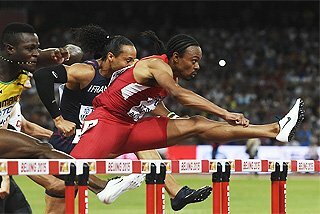 After meetings in Europe, America, Africa and Asia, the 2011 IAAF Combined Events Challenge concluded in September at the Decastar meeting in the French city of Talence, near Bordeaux. The series started in April with the African Championships in Réduit (MRI). 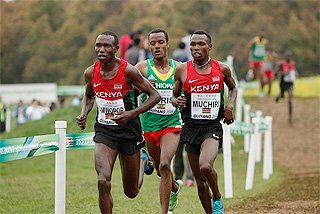 The Combined Events Challenge was created in 1998 and offers a total of US$202,000 in Prize Money paid by the IAAF which is distributed to both the top-8 men and women as follows: 1st $30,000, 2nd $20,000, 3rd $15,000, 4th $10,000, 5th $8000, 6th $7000, 7th $6000, 8th $5000. The opening meeting of the season, the African Combined Events Championships, was won by Ali Kame (MAD), while Brazilian Luiz Alberto De Araujo took the victory in Desenzano with 7,858 points. As both concluded only two meetings they could not qualify for the overall standings. The third meeting of the season was held in the Austrian city of Götzis. 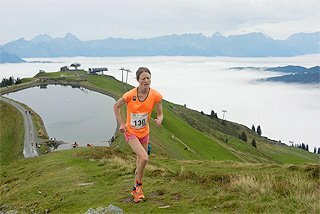 In this small city in Vorarlberg the world stars in combined events meet each other for what marks the start of the season since 1975. World champion, Trey Hardee, proved to be ready for his title defense later in the year in Daegu. 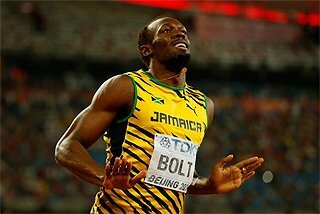 With his score of 8,689 points he beat 2011 Combined Events Challenge winner Romain Barras by 249 points. As the reigning World champion Hardee had a wild card for the World Championships and did not compete at the US trials. Two and a half weeks after Götzis Leonel Suarez stood at the start of the TNT-meeting in Kladno where he took the victory with 8,231 points. With the bronze medal in Daegu his total score of 25,172 points was enough for the victory in this year’s Challenge. In Talence the Cuban athlete entered his fourth Decathlon of the season, but it was clear that the athlete was too tired, after he had been home for only one week after the World Championships. 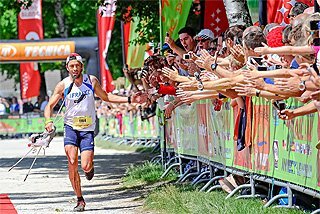 Before the last competition in Talence Germany’s Pascal Behrenbruch, was in second overall position. Dutchman Eelco Sintnicolaas and Estonian Mikk Pahapill, who finished third (8,170 points) and second (8,184 points) respectively, overtook the German in the final standings. The 2010 European silver medallist, Sintnicolaas scored 24,772 points, which was narrowly enough to stay ahead of Pahapill with 24,746 points. Hans van Alphen (BEL) took the victory in Talence with a national record of 8,200 points. Margaret Simpson (GHA) started the season in Réduit with her best score in four years, followed by a second victory with an even better total of 6,270 points in the second meeting of the Combined Events Challenge in Desenzano. As in the men’s competition the world top athletes in Heptathlon also lined up in Götzis, where the reigning World and European champion, Jessica Ennis, took the victory. She tallied 6,790 points during the last weekend of May, ahead of Tatyana Chernova with 6,539 points. For the Russian athlete the meeting in Götzis was only the beginning of a strong season. 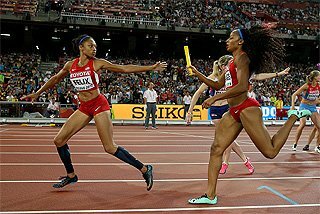 In the rest of the year she competed in three more meetings in which she performed better than Götzis. 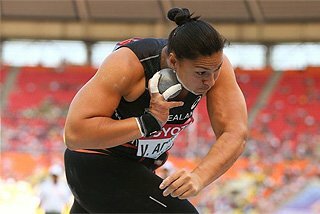 Already two and a half weeks later she totalled 6,773 points as a warning for what could be expected in Daegu. She arrived in great shape in the Korean city. On day 1 she started with a personnel best in the Shot Put and equalled her best performances in the 100m Hurdles and 200m. Her first day total was still 151 points off what Ennis produced in the four events, but the Russian had a far better second day. 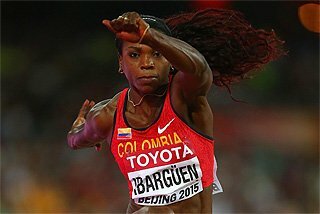 In the Long Jump she narrowed the gap to 33 points, but it was the 13-metre margin in the Javelin Throw that smashed all hopes for the reigning World champion. With 6,880 points Chernova moved to 9th position on the World all-time list. Chernova concluded her 2011 campaign in Talence where once again she proved to be the strongest this season and tallied 6,679 points ahead of Olympic champion, Nataliya Dobrynska, with 6,537 points. Chernova totaled 20,332 points in her three best meetings. This total has only ever been surpassed by Carolina Klüft and Eunice Barber in the past. For the third time in three years the silver position in the Combined Events Challenge was for Germany’s Jennifer Oeser. She totaled 19,564 points in Götzis (4th) Ratingen (1st) and Daegu (3rd), leaving Dobrynska with 19,408 points in third position.